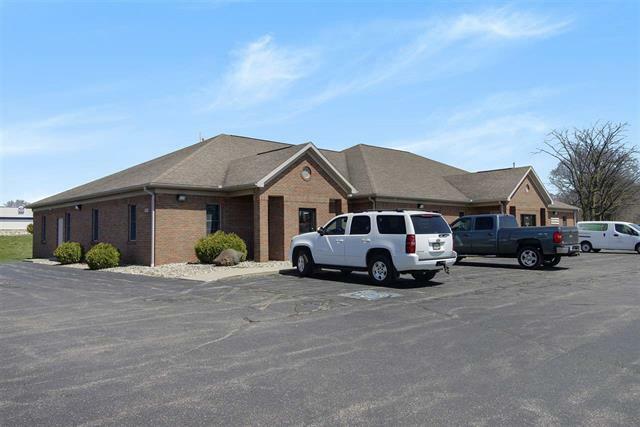 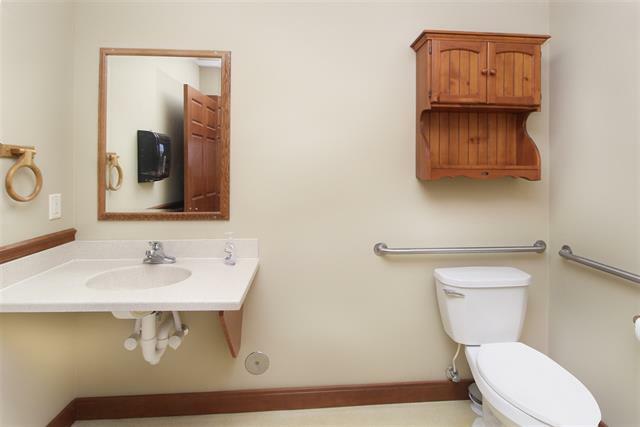 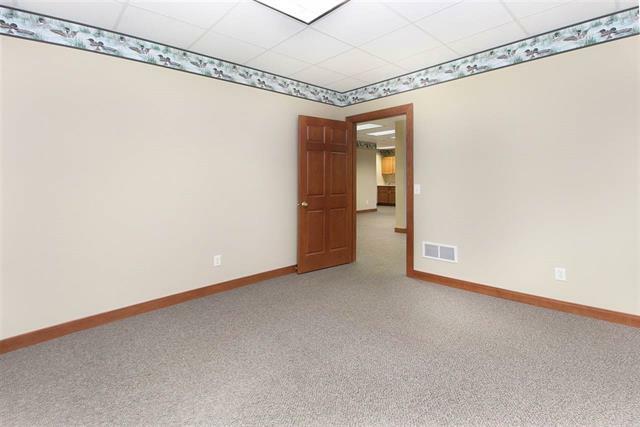 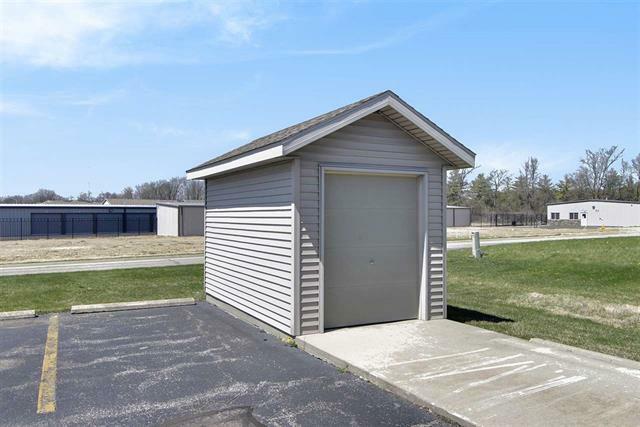 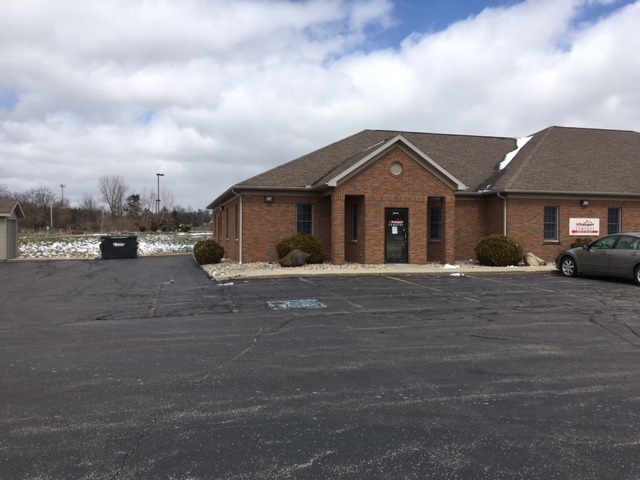 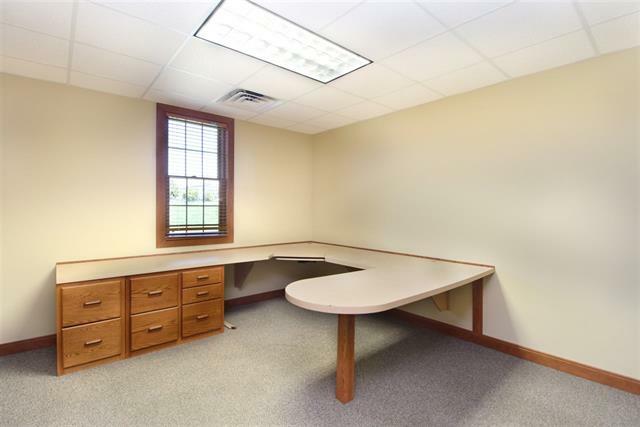 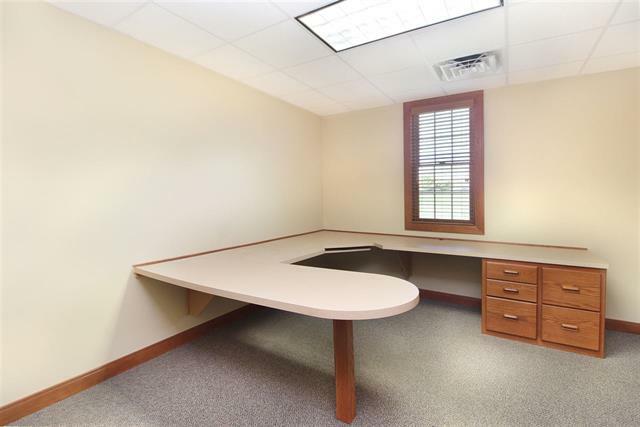 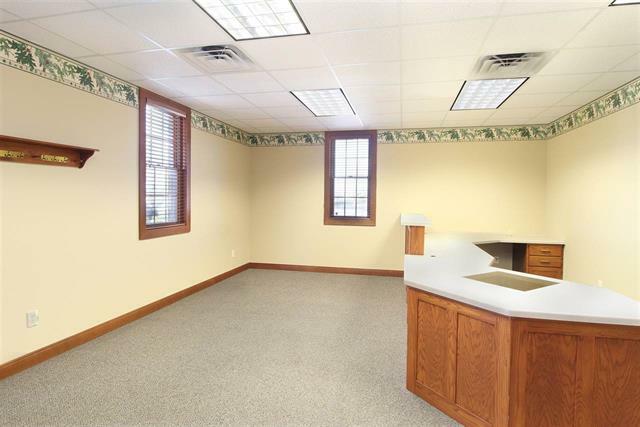 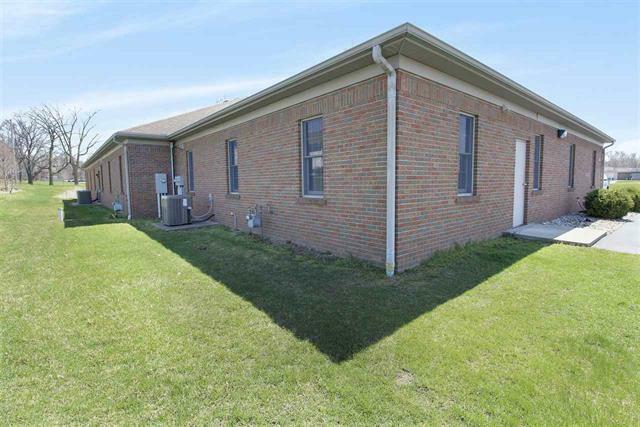 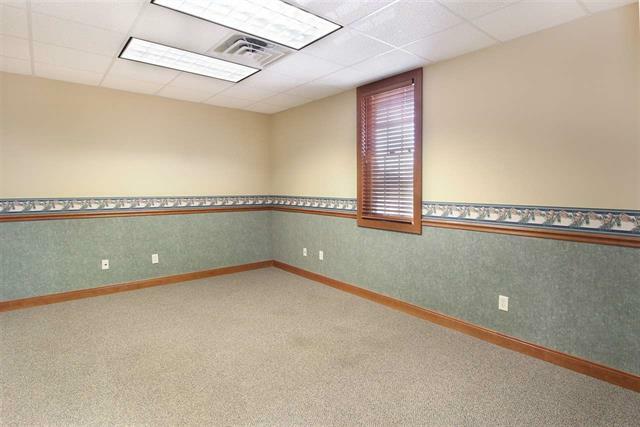 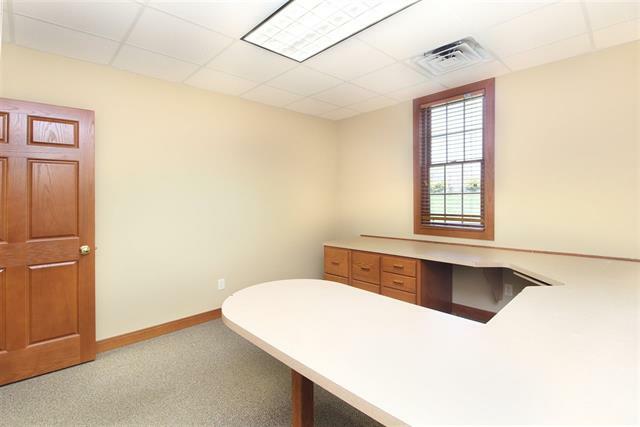 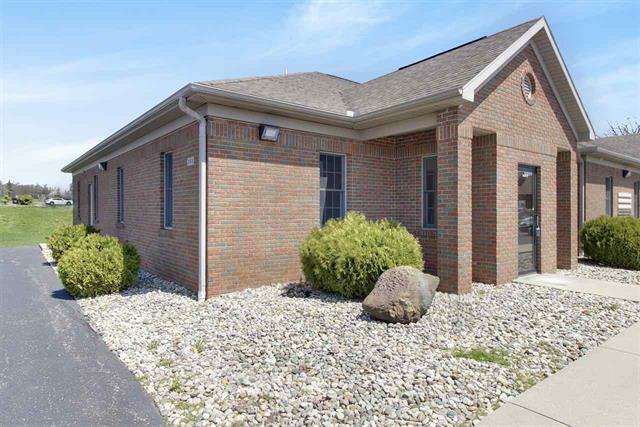 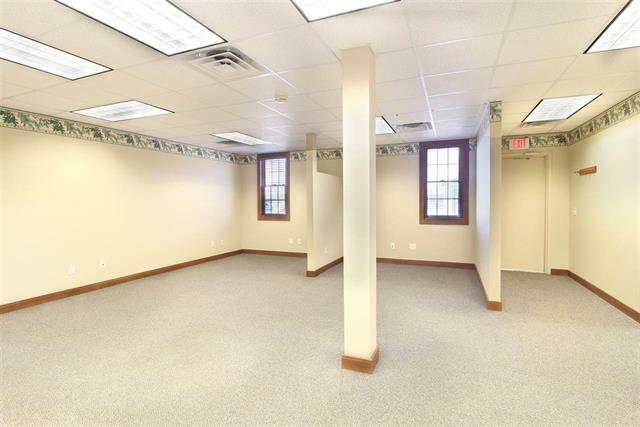 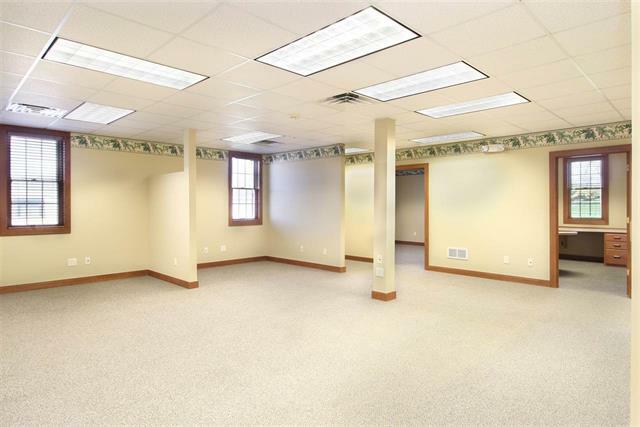 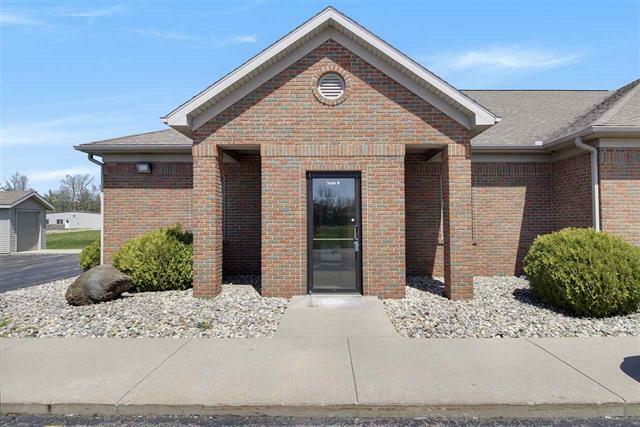 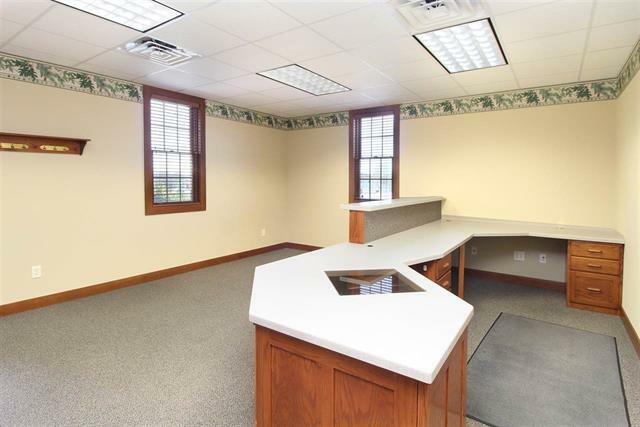 This is a fantastic opportunity for a well-maintained brick office space in Goshen. 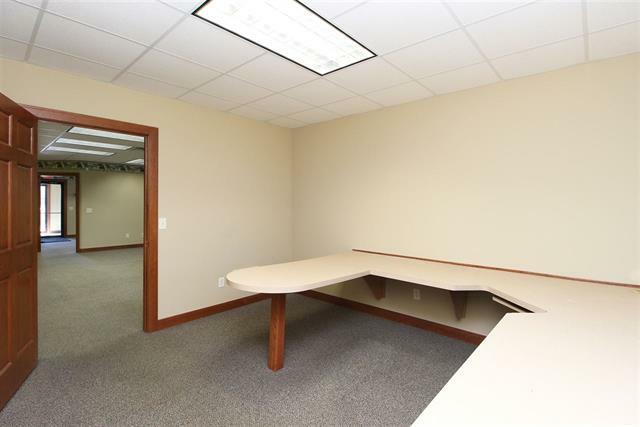 The space contains 4 office, large work area for cubicles, conference room, reception, bathroom, and kitchenette. 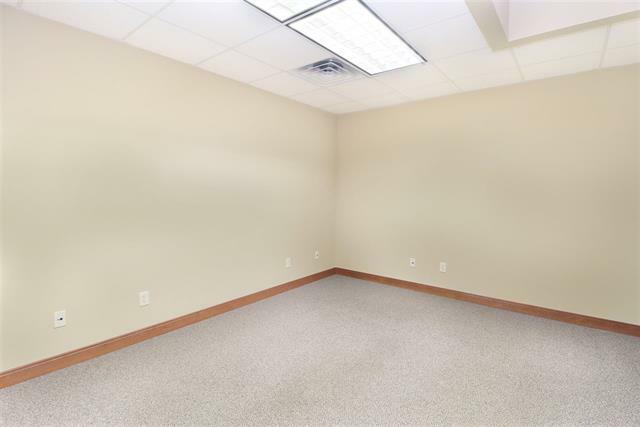 If the building is sold the sellers will put deed restrictions in place specifying the building can only be used for professional offices and that it cannot be used for an insurance office. 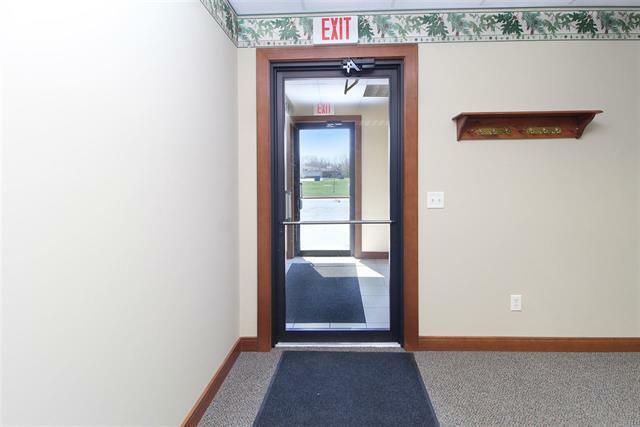 In addition, maintenance agreement will be created for common area maintenance. 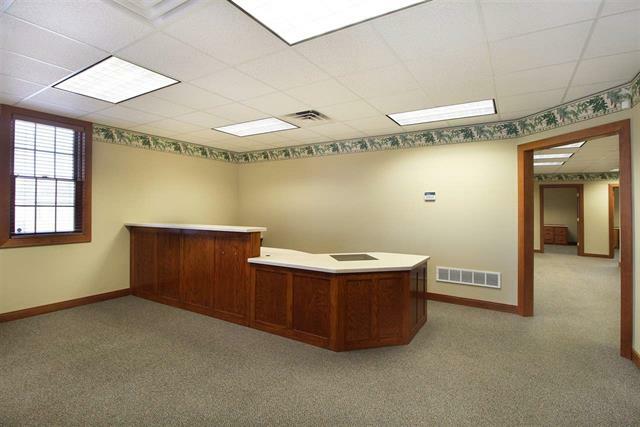 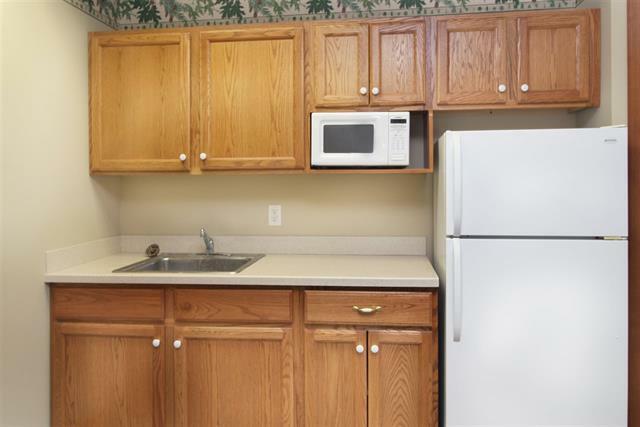 This would be an excellent space for an attorney, financial advisor, accountant, or small medical practice.